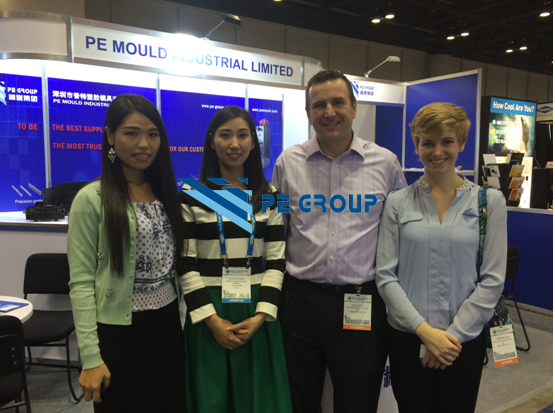 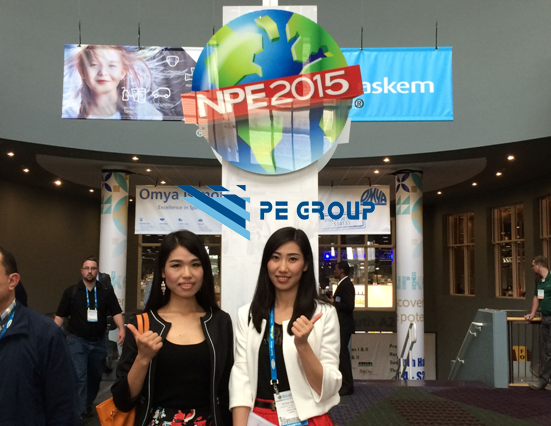 The NPE2015 show came to a close on March 27h, PE Mould had good performance during this 5 days' show. 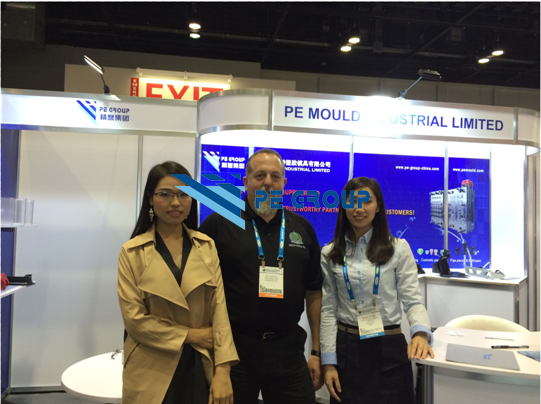 Compared with last time, the show in 2015 is more international, we had more chances to meet end-customers and to see more things. 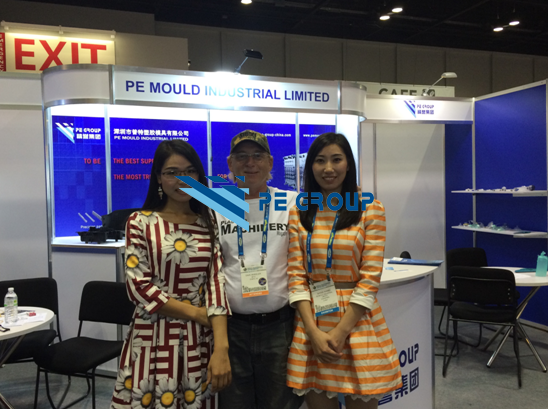 Up to now, there are already 5-6 potential customers who wish to cooperate with us, and they are planning to pay a visit to our factory. 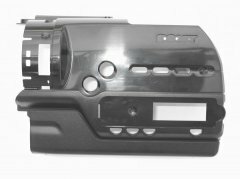 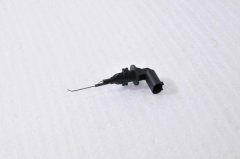 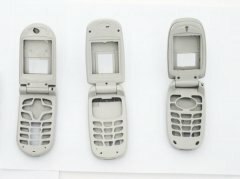 After seeing some new high-technical things and close communication with the customers, we have known more about the new trend in mold making industry. 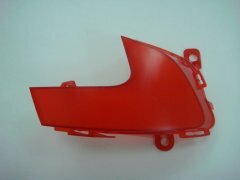 PE Mould will put more energy to mold quality, delivery time and price to meet these market needs. 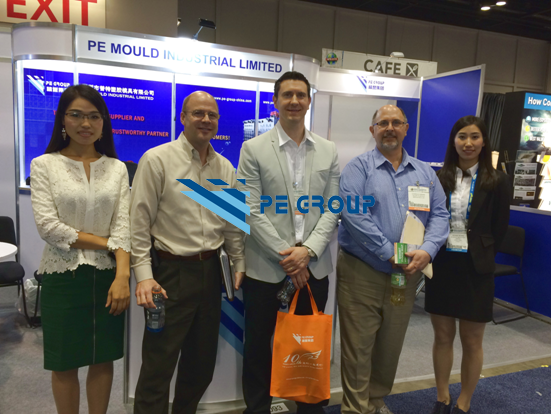 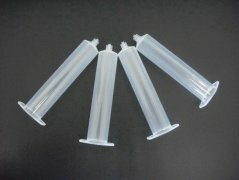 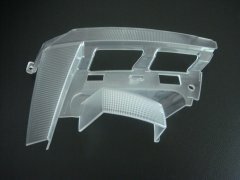 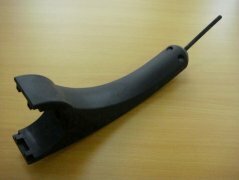 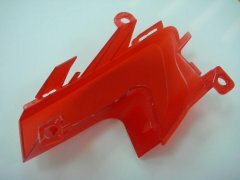 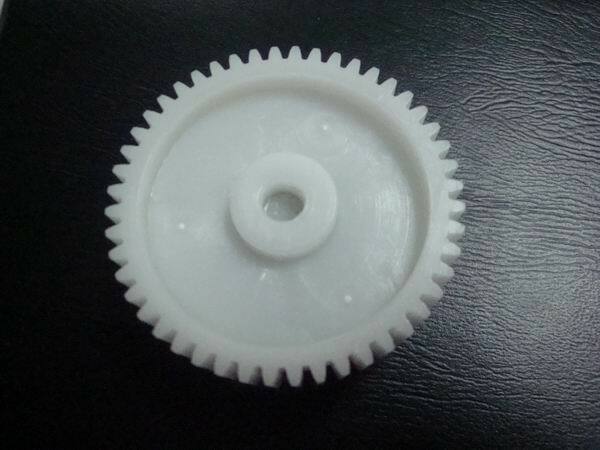 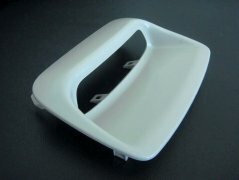 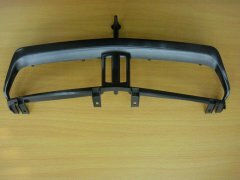 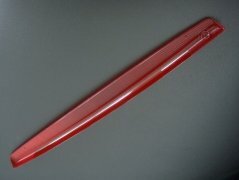 We do hope that PE Mould can become one of you most reliable Chinese mold makers in the near future.